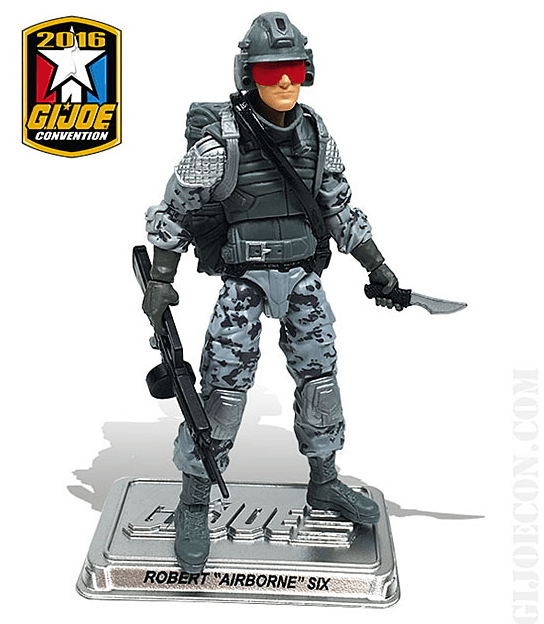 I’ll admit it– Airwave looks pretty close to the 1990 original figure! 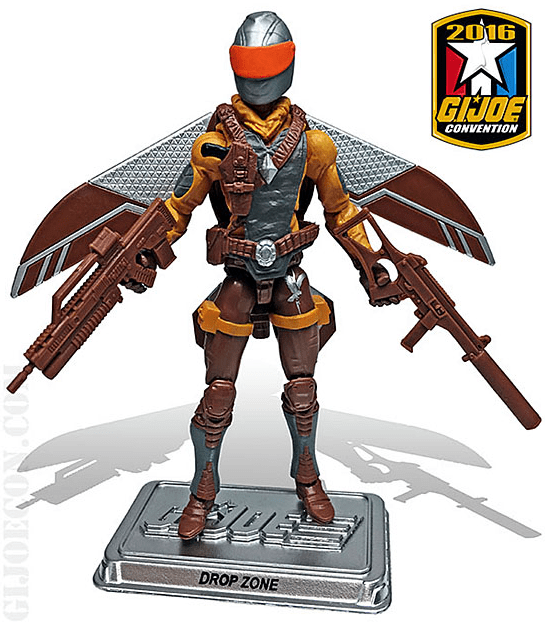 The parts reuse from the 2009 Nitro Viper makes sense as the original Sky Patrol figure utilized the body of the 1986 Motor Viper. 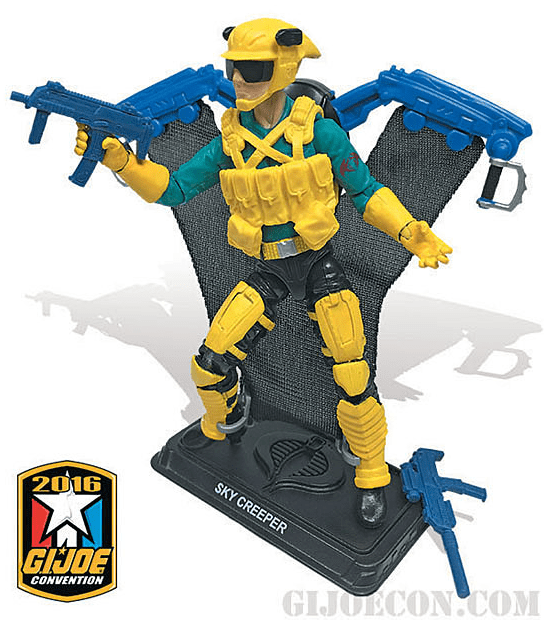 The colors are nice match for the vintage figure and I even like the equipment chosen for this one. 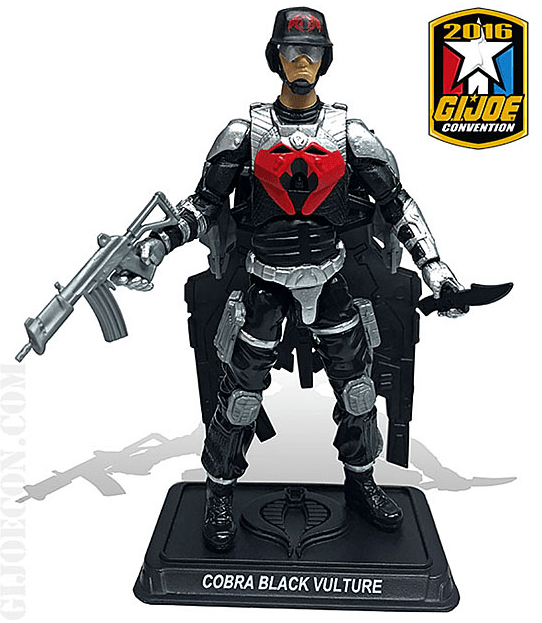 However, if we get a reuse of the PoC Dusty head (which is a logical choice actually) then it just proves that the G.I. Joe cloning project is alive and well. I’m going to say it– I’m just not feeling this one at all. 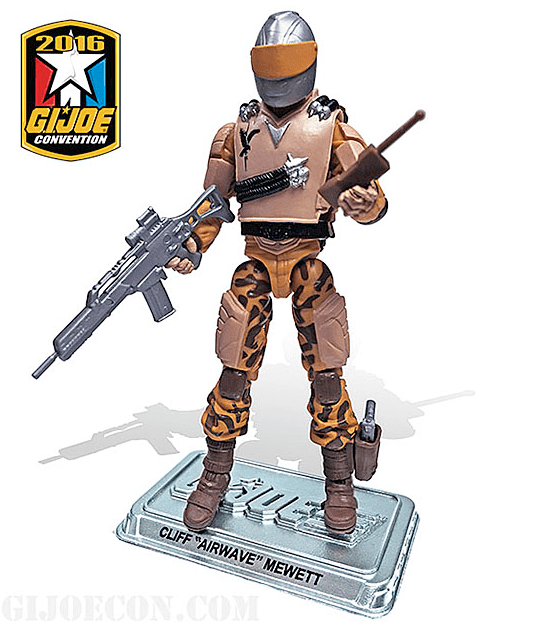 Yes, the colors look like a “close enough” match to the 1992 original figure but the removable riot control visor kind of kills the design for me. It was an odd part to use on Altitude and, while it is technically “close” to the vintage over-helmet, it just looks odd to this fan’s eyes. 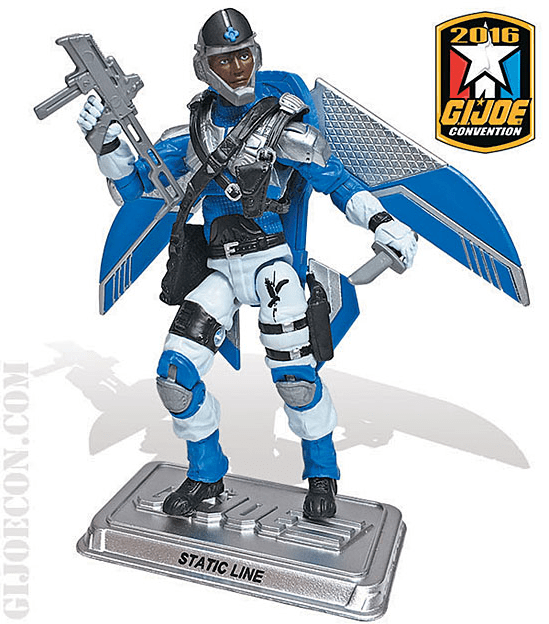 Plus, I’m starting to have “glider fatigue” as we’ve now got three figures in this set that are utilizing the same glider. 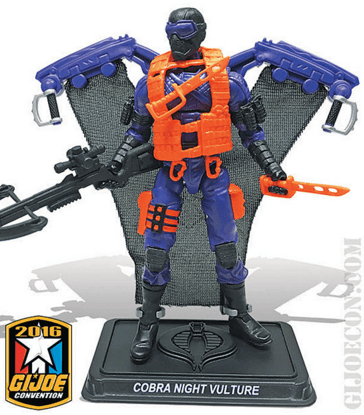 I’m all for recycling parts when it makes sense but the Club really seems to be going for cost-savings here, especially given the potential for this to be Fun Publications final convention. 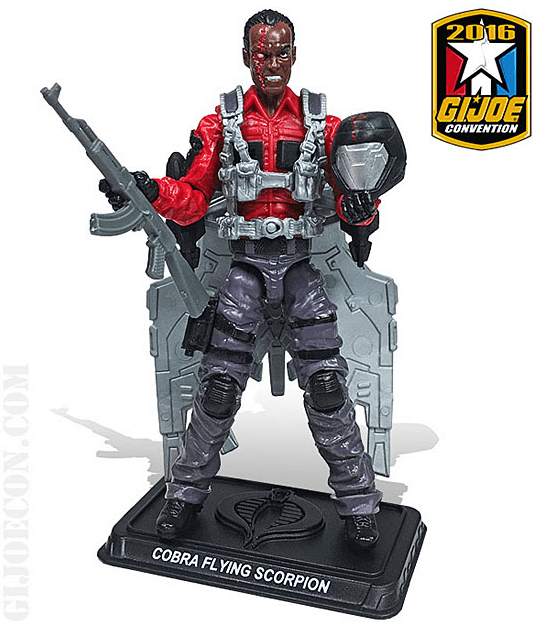 As for how well these stack up against the classic 1990 and 1992 figures– well, take a look for yourself. 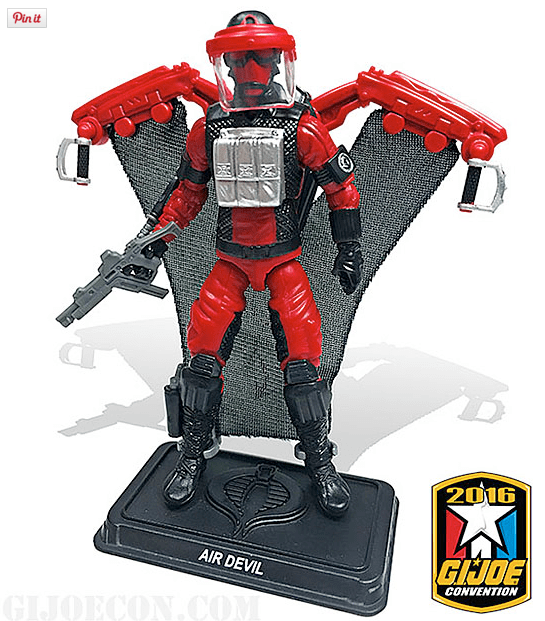 As I’ve said just a few moments ago, Airwave seems to be a decent match but I’m not too keen on the Air Devil. 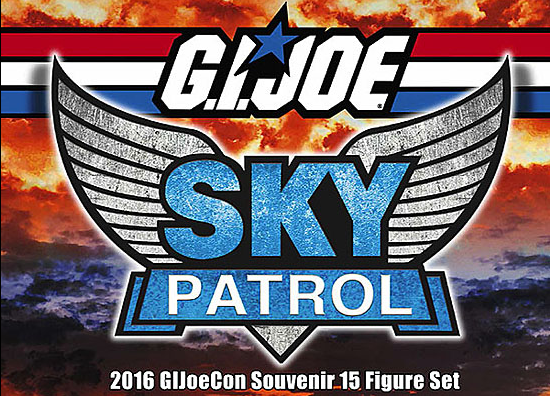 To register for Joe Con 2016, head on over to the REGISTRATION PAGE ASAP! 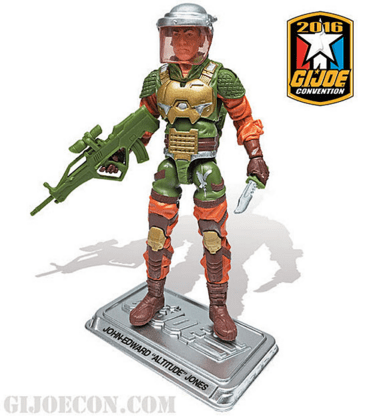 Otherwise keep your eyes peeled to JBL for more Joe Con 2016 news! 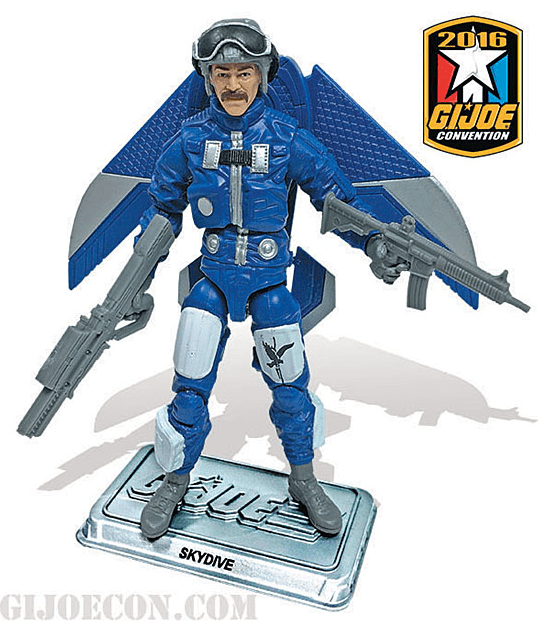 This entry was posted in Collector's Club, Conventions and tagged 1990, 1992, 1:18 scale, A Real American Hero, Air Devil, Airwave, Collector's Club, Conventions, Exclusive, Joe Con 2016, Sky Patrol, Toys by Fred Meyer. Bookmark the permalink.